According to Wikipedia, the Japanese domestic market has been growing significantly since the late 90’s. [wiki] Many car enthusiasts are attracted to the Japanese domestic market in all over the world. 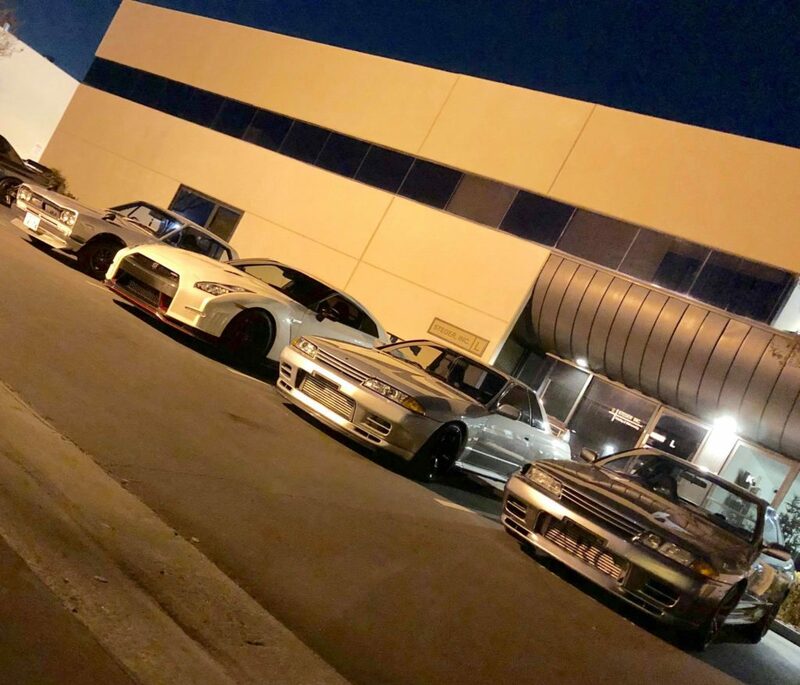 Popular JDM cars include The Nissan BNR32 known as a Skyline GTR in the US, Efini FD3S aka Mazda RX-7, Toyota JZA80 or Supra and many others. Can you import a JDM to the USA? The Imported Vehicle Safety Compliance Act of 1988[link] in its simplest form banned the import of cars not intended for the US market unless they are 25 years or older. The good news is there are some pretty cool cars that are older than 25 years to import. All good things come to those who can wait. For those wanting to buy a JDM car in the US, there are three ways that you can. First, you can buy it from a private seller. Second try and import one yourself. Lasty go through an importer that has experience and a provable track record. If you are buying from a private seller here in the United States it is advisable that you do your homework and if possible bring along someone experienced in first identifying if the car is genuine. Also, you need to verify if it is legal to drive or what is needed to make it legal. An imported car will most likely require modifications. Importing a car means it is very unlikely that you will be able to inspect the JDM vehicle before you purchase it and there is some risk associated of what happens if the car arrives and is not as advertised. With an importer they will have established connections and relationships that reduce the risks that you run by trying to import yourself. An importer will most likely require some sort of deposit to ensure that you are serious about this. It is advisable to make sure that you perform some due diligence to make sure the importer is trustworthy and capable. About Rytek Research, Engineering & Development. Rytek is fueled by a passion for cars that is backed by sound engineering principles to achieve amazing results for the projects we take on. Currently, we are importing several cars to add to our existing inventory of vehicles and have several JDM vehicles that we are selling parts. Please contact us if you would like more information.